Whether you need residential or commercial pest control services, Mantis has a pest control solution for you. Our exterminator services offer pest control solutions for a variety of different pests, some common and some not so common. These pesky little creatures are parasitic insects that will pierce your skin as you sleep and feed on your blood for three to ten minutes at a time. 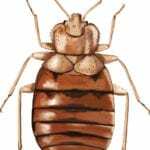 We will come to your home and examine the problem, then we will come up with a bed bug treatment plan to get rid of those pests for good. Cockroaches are one of the most common insects and will eat just about anything including starches, sweets, meats, and grease. 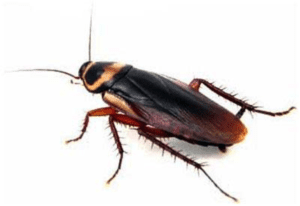 Call for cockroach pest control as soon as you sense a problem. There are over 3,000 species in the United States alone. 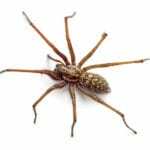 Mantis Pest Solutions treats homes for all types of spiders including brown recluse, wolf, black widows, common house spiders, grass spiders and orb weaver spiders. 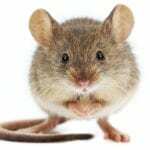 We provide pest control services for mice, rats, and other rodents. If you find evidence of these animals in or around your home or business, call us for exterminator services immediately! Silverfish can be found almost anywhere in a house, but are most often found in bathrooms and kitchens around sinks, bathtubs, toilets and other water sources. 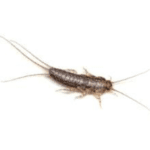 If you have a silverfish bug infestation, don’t wait for the problem to get worse; call us today for expert pest control services. 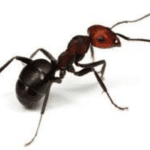 Ants are one of the most commonly found insects in and around homes. When ants enter your home, you need to get rid of them as quickly as possible as they multiply very fast. 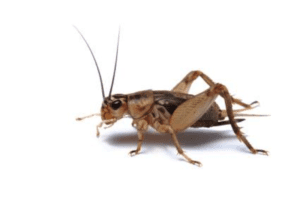 If you begin to spot large numbers of crickets in and around your home, it’s time to call our exterminator team to help you get rid of these pests with expert cricket control. Enjoying your backyard is almost less than impossible with a bunch of mosquitoes. Not only are mosquitoes annoying, but carry a variety of diseases like Zika. Our mosquito control service will give you back your yard so everyone can enjoy it again. Nobody likes wasps. Mantis Pest Solutions knows how to get rid of these pesky aggressive creatures. When we arrive at the scene, we inspect your property and determine the most effective approach of exterminator services for wasp removal. For more information about our pest control services and our Integrated Pest Management (IPM) approach, call Mantis Pest Solutions in Lees Summit today at (816) 287-5030 or (913) 225-7060 for effective exterminator services.